Mt. 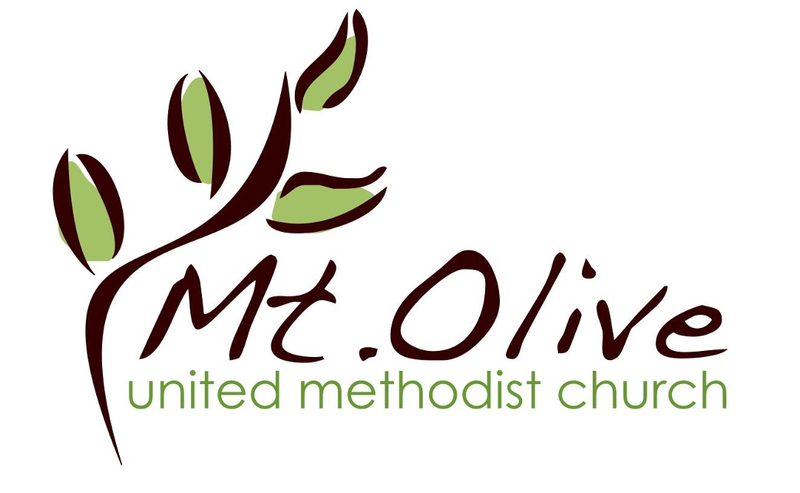 Olive Preschool offers a Christ-centered environment where all young children are welcome. We pray that every family will feel blessed and nurtured through the ministry of the preschool and church staff. It is our desire to give every child the very best educational and spiritual learning experience. We are called to serve families in Grant County. Deemed an Indiana Path to Quality Level 3 program, you can find out more about our highly qualified preschool staff here . Additionally, we are qualified to support families using CCDF vouchers and On My Way Preschool mini-grants in our program by the State of Indiana. .Click to find the most updated School Calendar's link here. We have an open registration and take students anytime of the year as long as space is available. Use this contact form to let us know you are interested in registering for preschool and helps to schedule a visit of our program.